Our party values community, and on this page we want to foster that that sense of community. 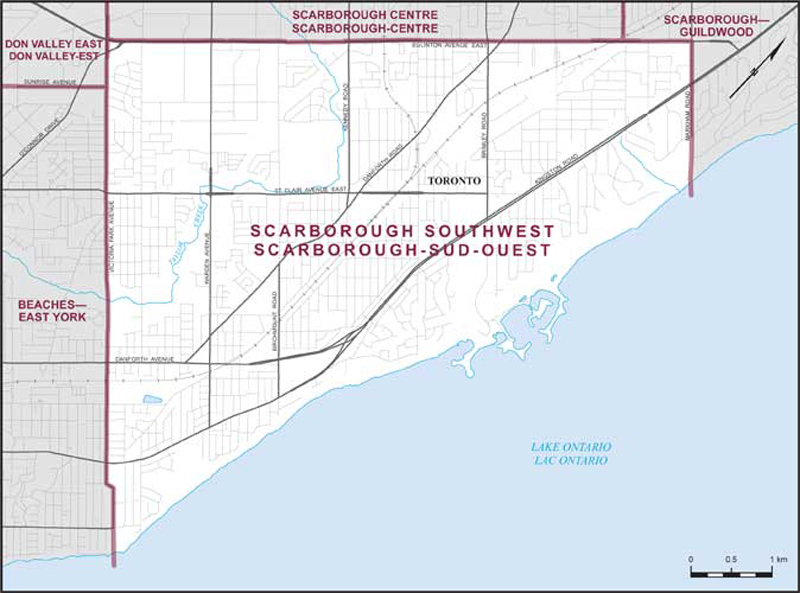 Tell us your stories of community here in Scarborough Southwest. Share with us pictures of the natural beauty we are blessed with in our area – The Bluffs, Warden Woods, … Share with us Historical places, or places with special meaning for you. And were have all the manufacturing jobs gone in our area? Let us know about the places you have worked at that have now sadly disappeared. Or let us know about the work places that have endured, or new ones starting up. 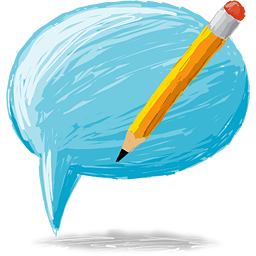 Let us know about upcoming events, community issues, and your vision of what you’d like to see in our community! From people in the community. Got something to share? Write it below in the comments field and tell us your story. You may also post links to YouTube videos, etc. We will however need to review all links for possible spam related content. I love Bluffers Park personally! It’s a magical place! How many areas are left in the GTA where can you experience little pockets of real nature? But the ominous signs of development are looming in, as they want to pave the paths and connect them East to all the Waterfront trails. Some might say this is a good thing. I think it’s tragic. There are less and less truly natural spaces like this left. Paving them over for the sake of weekend warriors, simply makes me want to move far away & not put one more dollar of taxes into this place. I would like the TRCA to back off & leave this place as it is. It will become much like Rouge Hill, which is pretty but reminds me very much of an advanced golf course landscape in many ways. Why you’d pave over the real deal in exchange for that is beyond me! Authorized by the official agent for the campaign to elect Tommy Taylor.